Bhubaneswar: BJD president Naveen Patnaik on Friday appointed Priyadarshi Mishra, Janmejaya Lenka and Minaketan Amanta as BJD general secretaries. Bijaya Nayak and former MLA Jitu Pattnaik have been appointed as co-observers for Bijepur Assembly constituency in Bargarh district. 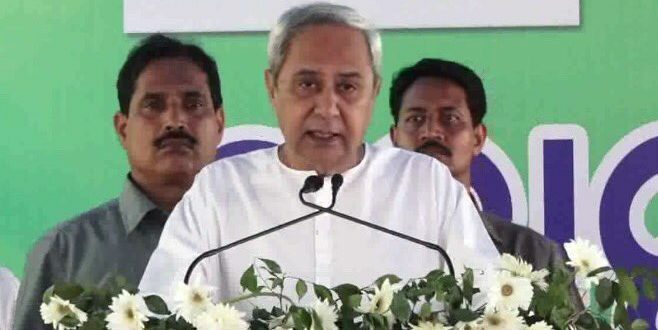 Naveen Patnaik is contest against BJP’s Sanat Gadtia and Congress’ Ripunath Seth from Bijepur, which will go to polls on April 18. Earlier, Patnaik had appointed Anup Sai as Campaign Committee president and Rita Sahu as vice-president for Bijepur.